Interior trim wrap. 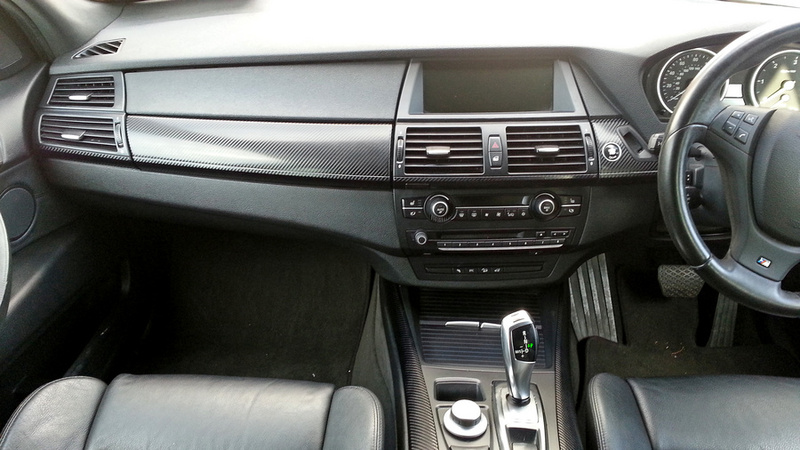 Car interior inlays vinyl wrap. Piano black, carbon fiber. All non porous parts inside of the car can be wrapped in vinyl. 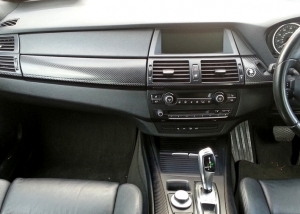 For example wooden inlays in the interior wrapped in piano black or brushed steel, or tired looking aluminium interior trim wrapped in carbon fiber. We can bring the new life in to interior of your car! Colours: all colours from white to black + special effects vinyls – brushed aluminium, leather, alligator skin, snake skin, carbon fibre (black, red, white, silver).